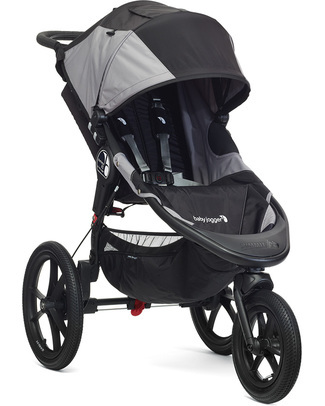 These fantastic light strollers represent the perfect ally for all busy parents! 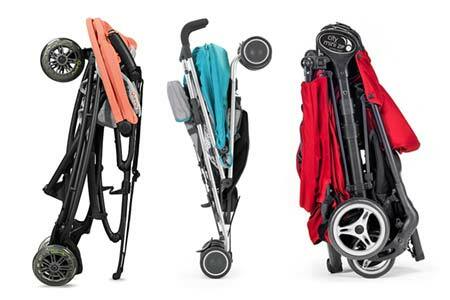 Light and compact, they are extra easy to carry around and some of them can be fold with one hand: many airlines companies accepted these strollers even as hand luggage! 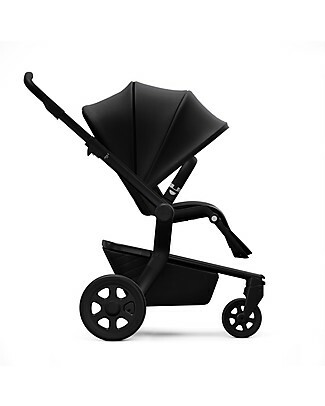 Different kind of design for all tastes and bright colours, loved by children and parents of all over the world. 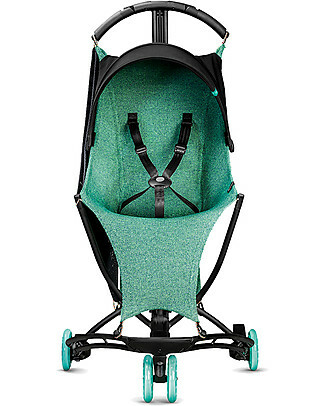 Ultra-handies with maximum stability and control, they have so many characteristics to be unique, originals and versatile strollers: perfect for citylife! 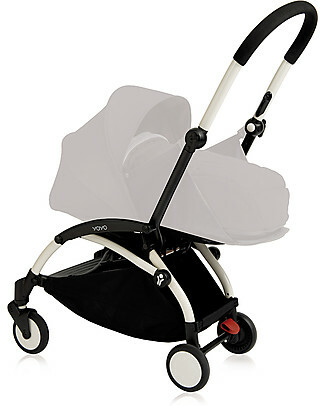 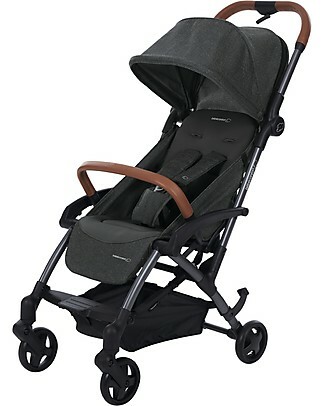 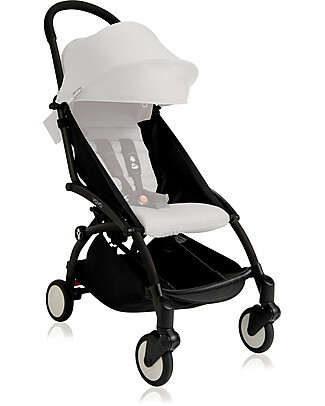 Bébé Confort/Maxi Cosi Stroller Lara, Nomad Black - Only 6 kg Weight, Airline Approved! 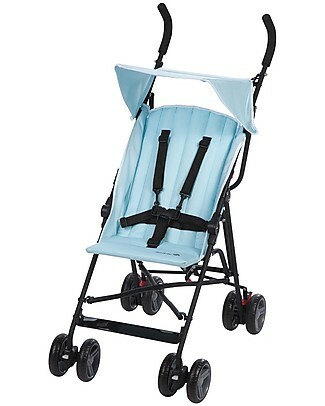 -12% Safety 1st Slim Stroller, Full Blue - Compact and lightweight! 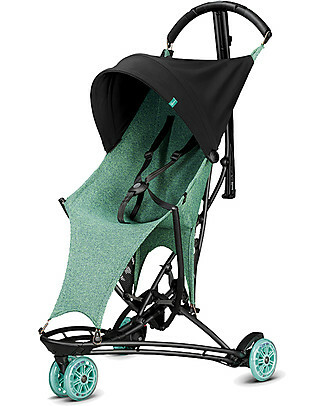 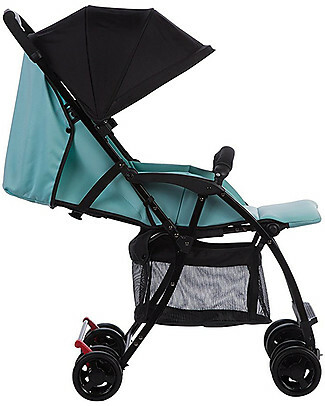 -12% Safety 1st Urby Stroller, Aqua - Compact and lightweight! 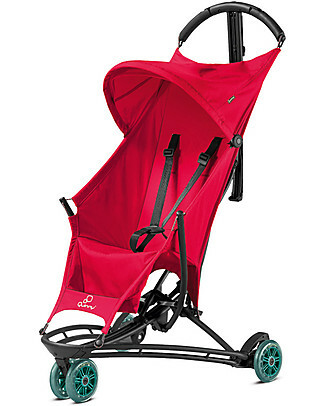 Safety 1st Peps Stroller, Plain Red - Ultra-light, 4.7 Kg only! 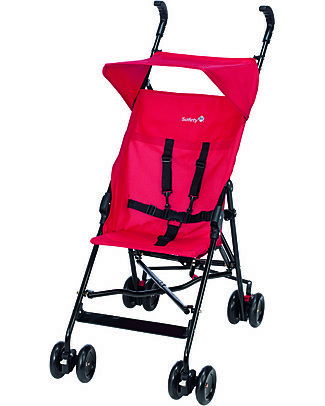 Safety 1st Teeny Stroller, Red - Airplane Hand Luggage Compliant! 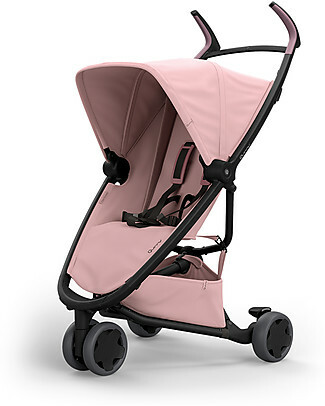 Quinny Zapp Xpress Stroller, All Blush - From 6 months to 3.5 years! 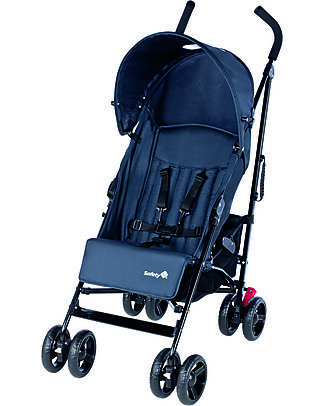 Baby Jogger City Mini™ 3 Baby Stroller - Still/Sand - Quick Fold Technology - For City Life! 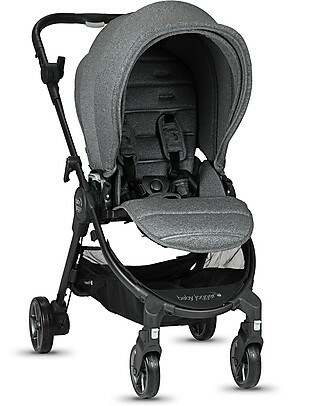 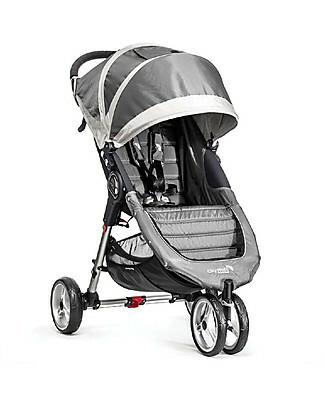 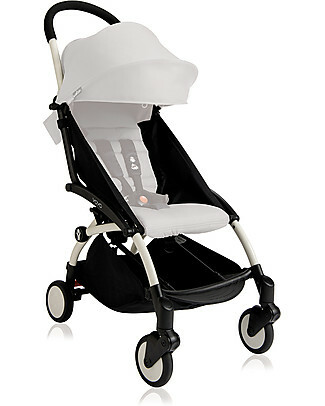 Baby Jogger City Tour Lux Stroller, Ash - Ultra-Compact, Reversible and Light! 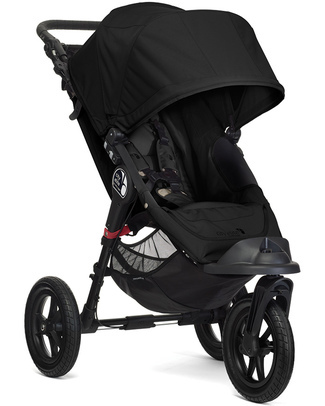 Safety 1st Rainbow Stroller, Black Chic - Multi-position! 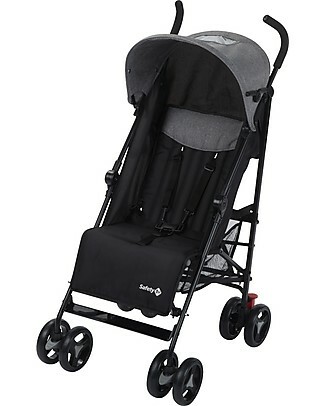 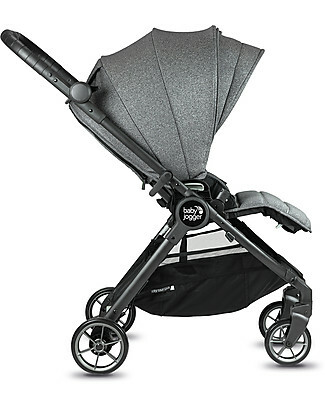 Baby Jogger Summit X3 Baby Stroller - Black/Gray - Perfect For Jogging - Great On All Terrains! 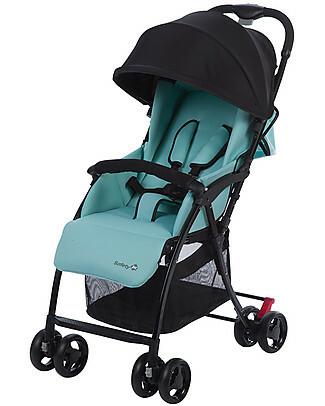 Quinny Yezz Air Stroller, Aqua Blend - Comfy, Ultra-light, Portable! 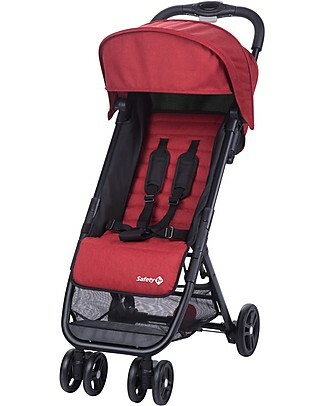 Quinny Yezz Stroller, Bold Berry - Ultra-light and Portable!